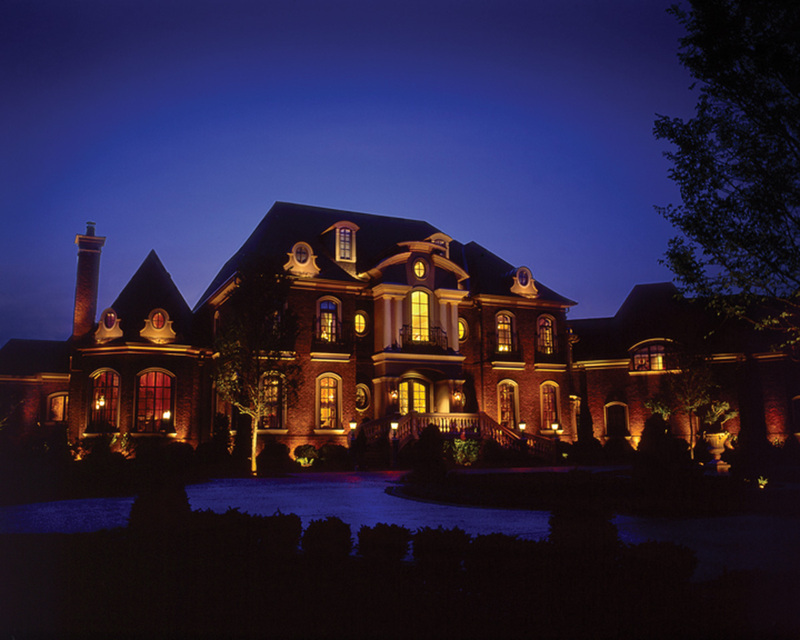 Outdoor Lighting Perspectives of Nashville is taking smart home technology to new levels with lighting control automation. Quite frequently I hear homeowners say ” I want a green home” or “I want a smart home”, and then they ask the big question, can I afford it? The answer in most cases is yes, because what it actually means to have a “green” or “smart” home, and what is involved is often misconstrued, and unfortunately misunderstood. The idea in itself of having a “smart home” is hot right now. The term is used loosely throughout the world of custom building, interior design, and Outdoor Lighting design. Having a smart home to many homeowners is just a fad, one that is similar in definition as going “green” or eating “organic”. Making your home smarter and greener is not a fad. People have been using lighting automation for a long time and will continue as it helps their families and their power bills. 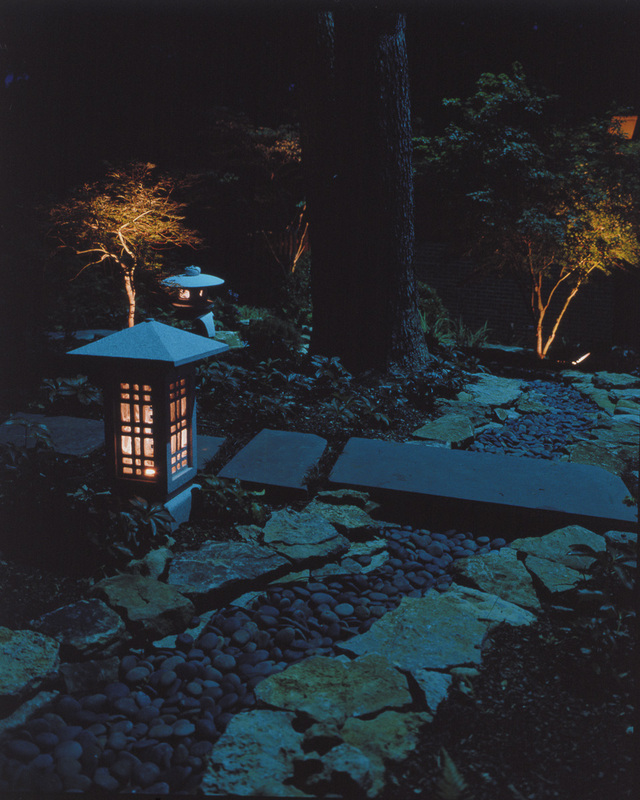 In my field of expertise, which is outdoor lighting, the cost benefits in the long run outweigh the tradeoffs. Most green and smart homes have automated lighting. The biggest benefit of having automated lighting is the energy savings. In the case of the smart home, or green home idea, having automated lighting is more about having the lights off when you don’t need to be using them and less about having them on. For example, how many times have you come home from work and the kids rooms lights are all on, as well as the hall, kitchen and bathroom lights, plus the TV is on…but all the kids are on the back porch? This scene is all too common in many American households, the simple abuse of energy wasted. If we could only learn how to get back what we have already lost. Since that is not a possibility, many of us are mending our ways and installing automation to help the environment and our wallet. We can never forget the safety aspect of having an automation system for your lighting control. 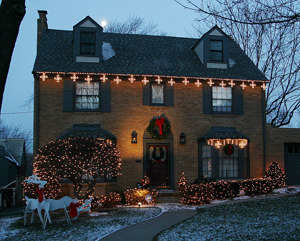 A house that is lit is a deterrent for crime. This doesn’t mean that you must have your lights on full power all night long. It does mean that you can program your lights to come on in infrequent patterns when your away to give the impression that someone is always at home. You can even program your lights to come on at 50% power through using automation. 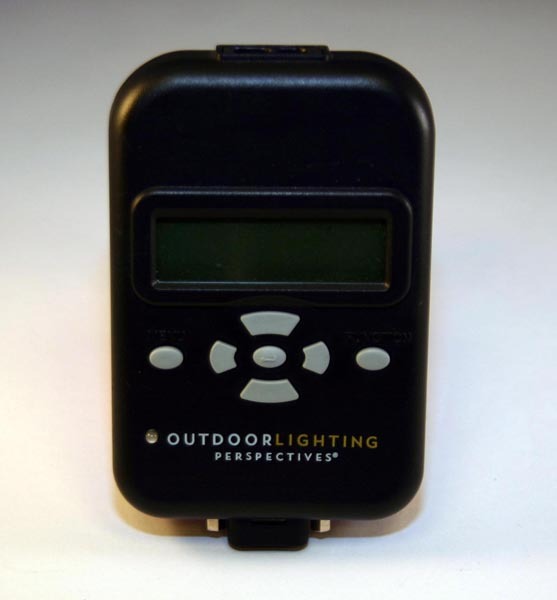 This casts a dimmer light and uses less power but is still an adequate amount for safety and visibility at night. Nearly 70% of what homeowners want from an automated system is lighting control. Automation isn’t necessarily “automatic”. With automation you can also manually control and customize the technology where when you can turn on a group of things, instead of just one fixture. When you hit a switch you can design a scene to happen.You can also program the lights to come on automatically in sets to invite you into the home when you arrive in the evening. That is smart home technology that is simplified with the goal of controlling lighting. 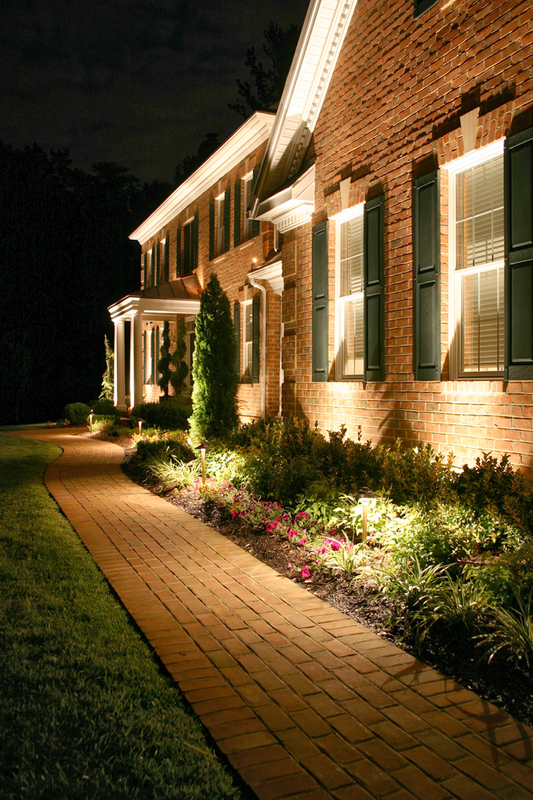 Outdoor Lighting Perspectives of Nashville specializes in the latest smart home technology through lighting automation. There is no reason to buy an expensive home-automation package when all you really want to do is control the lighting. Out automation is more easy on you wallet than you might think. We also offer what we refer to as our “cafeteria” plan, where you can have your lighting controls installed a-la-carte, or in phases, with room for expansion in the future. 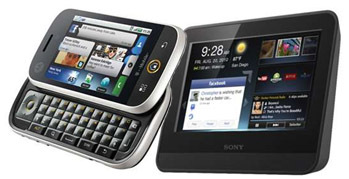 We can even give you the capability to use your smart phone to control your smart home from remote locations as well. When many homeowners begin to venture into the realm of outdoor lighting and the many ways it can benefit not only the safety around your home, but also the aesthetics and beauty, they don’t take into consideration the importance of having an outdoor lighting professional design and install the lighting. A professional has the knowledge, the foresight, the creativity, the skill and the experience to add lighting in areas that can enhance your home and landscape in ways you never dreamed possible. 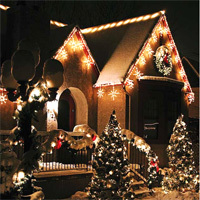 Tree lighting is one such example of creative outdoor lighting design. Tree lighting allows you to capitalize on the multi-layering aspect of outdoor lighting and uses the mysterious illusion of light that trees naturally provide. Using tree lighting within an outdoor lighting application can produce breathtaking as well as haunting effects. 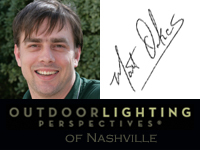 Outdoor Lighting Perspectives of Nashville realizes that trees bring an element of nature into the landscape and are important in any outdoor lighting design. The regal majesty of the tree deserves to be illuminated with the best design strategies and equipment. We have completed many outdoor lighting applications that have encompassed adding the beauty of tree lighting into the scenario and it has resulted in stunningly beautiful effects. 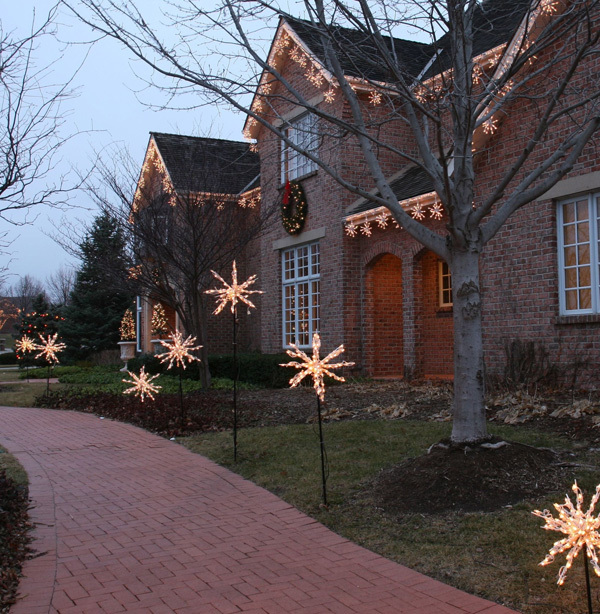 With professionally installed tree lighting there are many choices and details to take into consideration. Outdoor Lighting Perspectives of Nashville focuses on those choices of the good, the bad and the ugly of tree lighting. 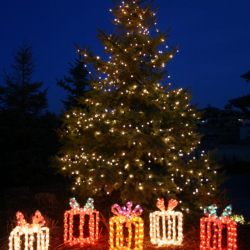 Many types of light can be used in tree lighting, one of which is low voltage lighting. Low voltage lighting can result in lighting that is subtle to intense, depending on the wattage you use to illuminate a particular area. 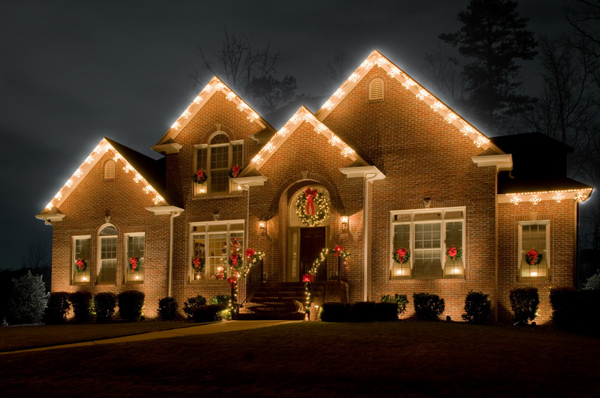 When using low voltage lighting you usually only have to go up about 30′ into the tree. This will shine a radius of light of approximately 15 to 18 feet. Depending on how intense you want the light itself to be, we generally start off with a 20 watt flood light. This will produce a subtle “moon lit” look. To achieve more intense light, we would extend the light up to 35 feet or 50 feet’. If you are using the light to define an area where you spend a lot of time, for example a horseshoe game pit, then you want to use a much brighter light to define the area more clearly. 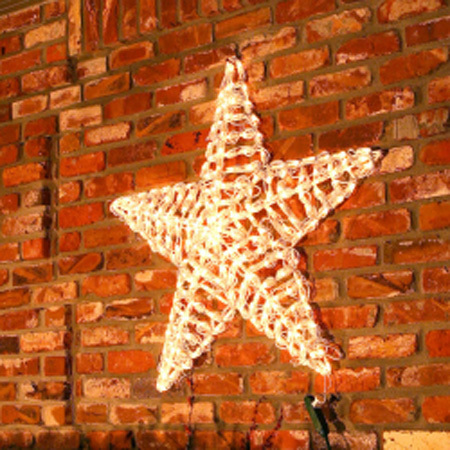 Halogen lights can also be used in tree lighting. Halogens are great to use if you want to add a “tint” to the exuding glow, because you can add a tinted lens to the halogen fixture to achieve a myriad of effects with tinted lighting. Another up and coming light we are using more frequently in tree lighting is LED. 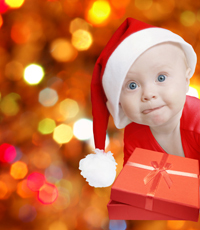 LED is becoming more and more popular in tree lighting because of the longevity of the LED bulbs. They require less maintenance because they last so long and don’t have to be replaced as often as other lights, plus they are super energy-efficient. Since tree lighting requires the installer to actually climb the tree to install the lighting, Outdoor Lighting Perspectives of Nashville always keeps the safety of the technician in the forefront, as well as the integrity of the tree itself. 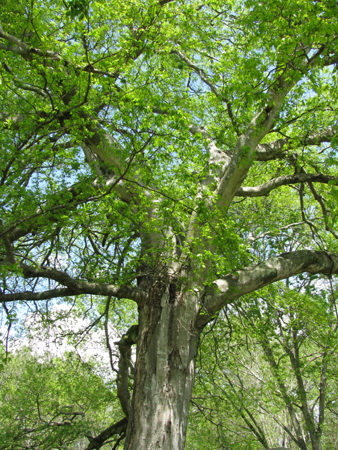 We use proper equipment that will not scar or damage the tree making it vulnerable to disease and parasites. 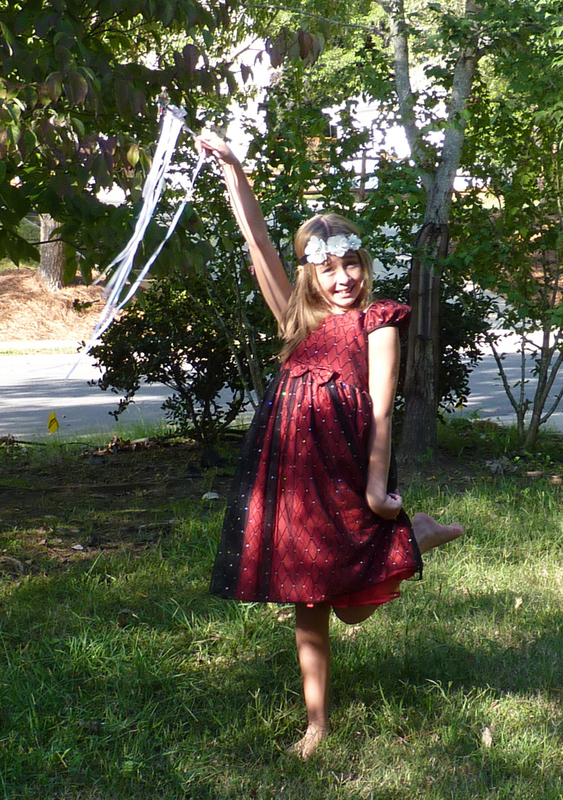 We also have experience and knowledge as to which trees are good for tree lighting. With any tree you are considering lighting, the lights should be able to be placed in a fairly clean shooting lane, trees that are thick and dense, such as magnolias do not make good candidates for tree lighting for this reason. Trees like pines and other evergreens are not ideal for tree lighting either because of the lack of limbs available to achieve drama and effect. Trees such as a Hackberry and oaks tend to have sprawling limbs, and can make ideal candidates for tree lighting. 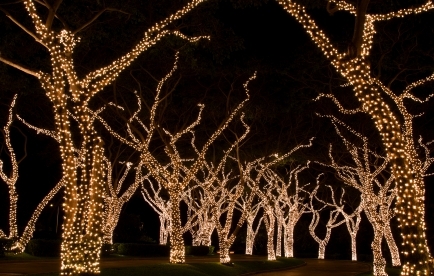 To achieve maximum effect from tree lighting it is ideal for the limbs of the tree to hang over a large surface area. You don’t want super thick foliage to snuff out the light. Shining the light down through some foliage is good and will create a haunting, dappled effect, but too much foliage is not good. 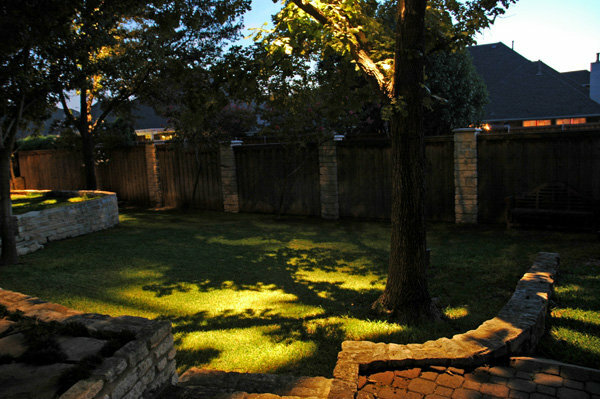 Outdoor Lighting Perspectives of Nashville feels the best effect is achieved when the light is shining through a different tree’s canopy, with the light shining through to a limb about 8 feet below you will achieve the most stunning effect using multi-layering of light. It is also advantageous to have the capacity to use a limb that hangs over the target point of the area or item you are illuminating. Since this is not always the case we can use light to go off the tree, at an acute angle coming straight down to achieve results. As with any lighting scenario you never want the light placed where if can shine into a person’s eyes. We also use tree lighting to light patios and walkways by throwing the light through foliage for a dramatic effect. In a perfect world, the trees within our homeowner’s landscapes would already be perfectly placed to accommodate tree lighting. 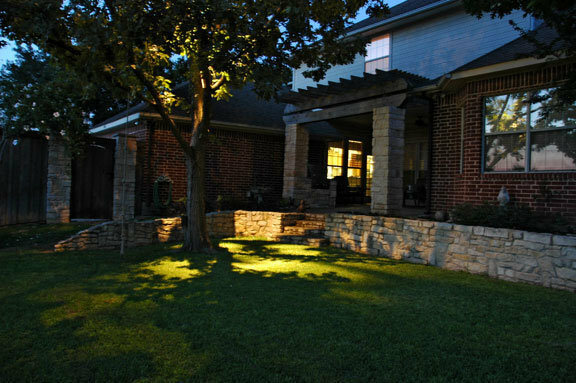 As this is not the case, Outdoor Lighting Perspectives of Nashville uses experience, knowledge and design expertise to create stunning lighting effects with whatever mother nature has placed before us.